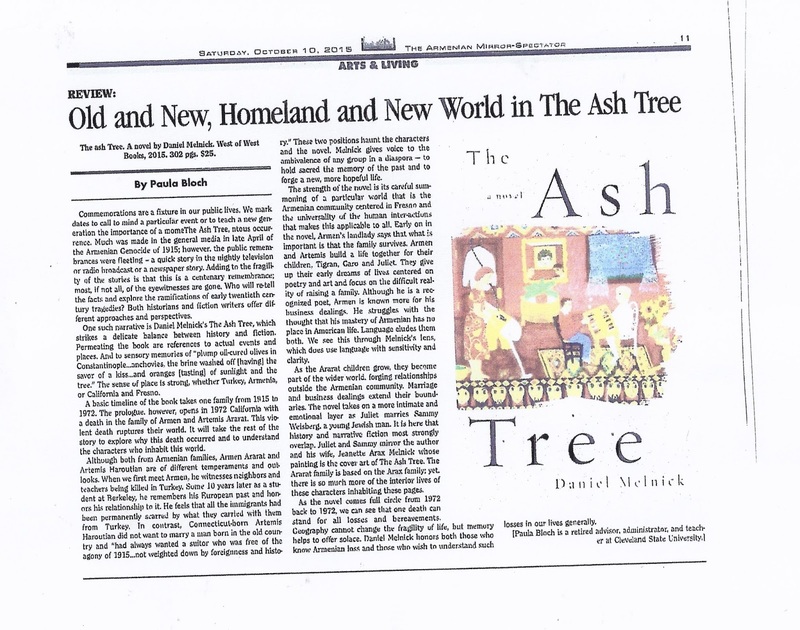 The Ash Tree by Daniel Melnick is being published around the centennial of the April 24th beginning of the 1915 Armenian Genocide, with its new release date of May 15, 2015. 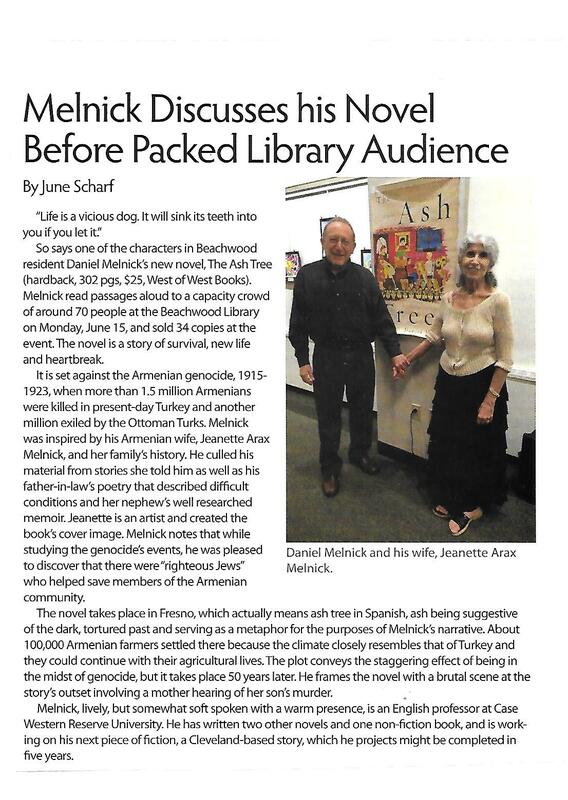 Its cover painting with its frayed and white-washed frame is by the author’s wife, Jeanette Arax Melnick, and the novel is based partly on the lives of the Arax family. 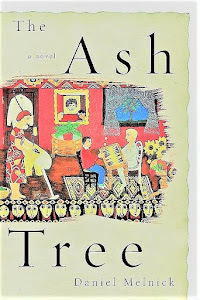 Combining history and fictionalized memoir, The Ash Tree is an important, beautifully written novel. Available from Barnes and Noble, Amazon.com, and independent bookstores – or order from connect@westofwestcenter. For further information, see www.theashtree.net. Price: $25. ISBN: 9780981854762. The novel tells a timeless story of the romance between an immigrant and a young American woman. They meet and marry and raise their family in the sunbaked Central Valley of California. Armen Ararat is a poet, a farmer, and then a businessman, who escaped from the nightmarish history of Armenians in Turkey early in the twentieth century. From 1930 to the 1970s, Armen and Artemis, his Armenian-American wife born in Connecticut, raise two sons and a daughter. 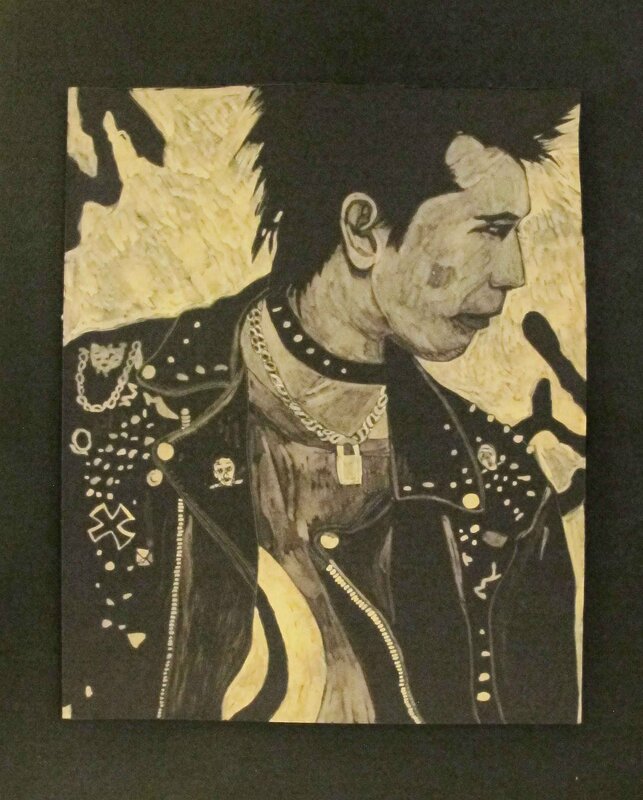 The Ararats grow into vivid, quintessentially American characters in this novel of survival, new life, and heartbreak. Artemis and her daughter, Juliet, occupy the center of this world otherwise dominated by men. The dynamic, driven mother achieves a force and authority that challenge the limitations of her time and place. The daughter strives to develop into a forceful young woman in her own right, perceptive, artistic, and more at ease within herself than her mother. Tigran is the older son – cautious, intense, solid – and Garo is the mercurial and risk-taking younger brother, forcing Tigran to try to protect him more than once against his will. Garo is passionate and charismatic. Large in spirit, he fearlessly embraces life, and he struggles against – yet is baffled by – the recoil of cruelty and evil he encounters. 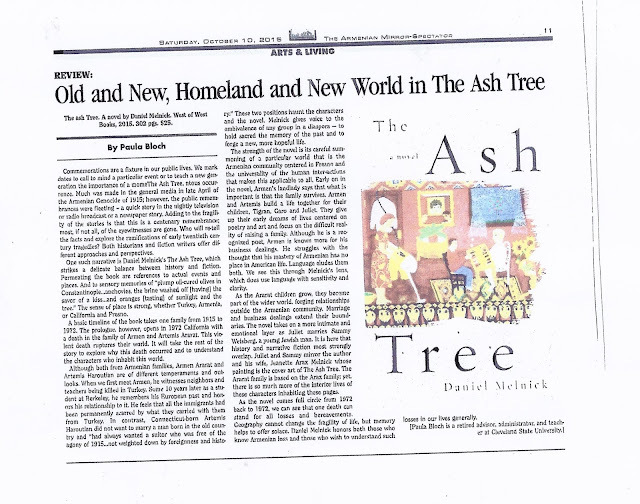 The family discovers that America is not the mythologized land of opportunity but is beset by the evils of poverty, war, racism, censorship, drugs, and corruption. The Ararats’ turbulent story reveals universal truths about the struggles of countless families, immigrant and native alike. All five members of the Ararat family find their voices here and share telling this epic story of their striving to rise from the ashes of the past. The story moves back and forth among them: the immigrant husband and father, the powerful wife, their daughter, and finally the two sons. As the family rebounds in the aftermath of the genocide of Armenians in 1915, they realize themselves in the fertile yet hostile landscape of Central California, only for tragedy to find the Ararats again.